Residential Rental Listing 2 bed 2 bath in Greenville, NC. 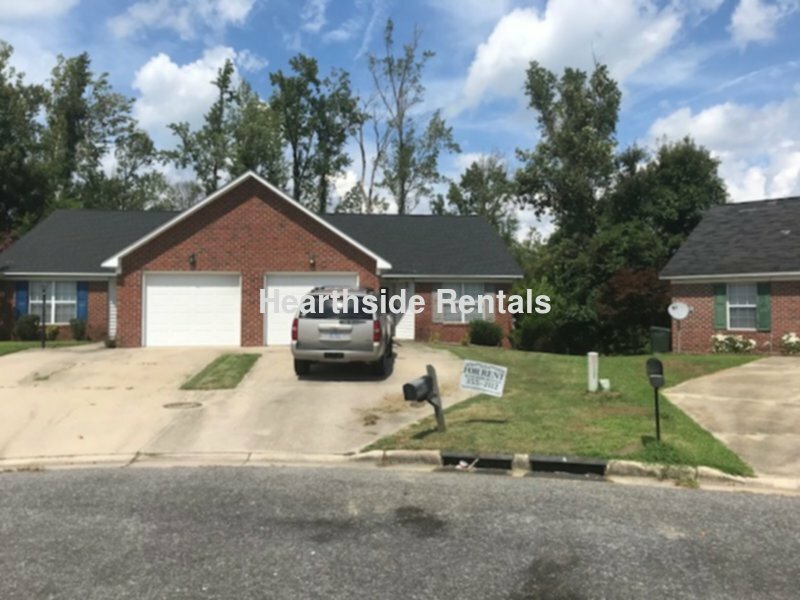 2 bedroom 2 bath duplex with single car garage available May 15, 2019. This duplex is located minutes away from the medical district, dining, and shopping. Tenant is responsible for the lawn care. Pets are Not Allowed.